A teacher stood upon a student desk in northern Alabama, looking down into the dingy classroom carpet twenty feet below. The teacher’s hands were behind his back, the wrists bound with ungraded essays. A ring of paper clips closely encircled his neck. It was attached to a flourescent light holder above his head and the plastic panel fell to the level of his knees. Some loose boards laid upon the desktop supporting the plastics of the chairbacks supplied a footing for him and his executioners — two annoying students in his 6th period, directed by an administrator who in civil life may have been an IRS agent. At a short remove upon the same temporary platform was an angry football player in the uniform of his team, armed. He was a captain. 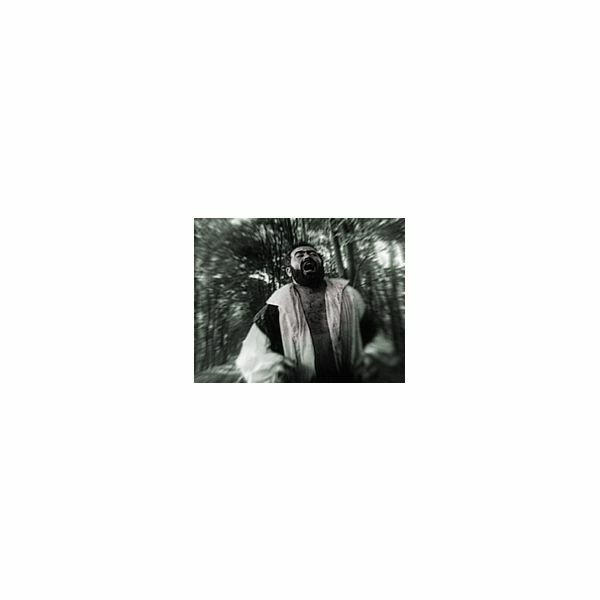 He demanded better “An Occurrence at Owl Creek Bridge” lesson plans, an easy to understand summary, and an intelligent analysis. The teacher could have used this teacher’s guide. Part I: The story begins at…you guessed it…Owl Creek Bridge, a pleasant sounding name for a bridge. Peyton Farquhar thinks of many things as he stands on this bridge, with hands behind his back, wrists bound with cords, as he stares at the water 20 feet below, with a noose around his neck. He doesn’t think, however, about the pleasantness of the bridge’s name he is to be hanged from. He does think of his family, his home, and that if he could just free his hands, he could remove the noose, dive into the water and swim to safety. Part II: Peyton Farquhar was a gentleman and a plantation owner devoted to the Southern cause, but unable to serve in the Confederate army. Upon hearing news from a Federal scout in disguise that the Owl Creek Bridge was being repaired for use by Union forces, Farquhar sets out to destroy it. He is caught and, therefore, awaits hanging from the very bridge he tried to destroy. Part III: The plank on which Farquhar is standing is removed. He falls and the noose tightens…then the rope breaks. Farquhar, under water, struggles to remove his bound wrists and the noose. He does so and surfaces for a deep gulp while being shot at. He escapes, exits the river and runs through the forest. He finds a road leading to his home, passes out, and wakes up in front of his home. He reaches for his wife…It’s all a dream. He is hanged. Realism – The use of details establishes authenticity for the story’s setting; even Farquhar’s imagined escape contains realistic detail up to the point where he discovers the tree-lined road leading up to his house, which by the way, is a realistic dream someone might have while being hanged from a bridge in northern Alabama (not that I’ve ever been hanged from a bridge in northern Alabama; I’m just speculating). Bierce draws on his experience as a Civil War soldier (he fought for the North) to create a realistic military atmosphere. 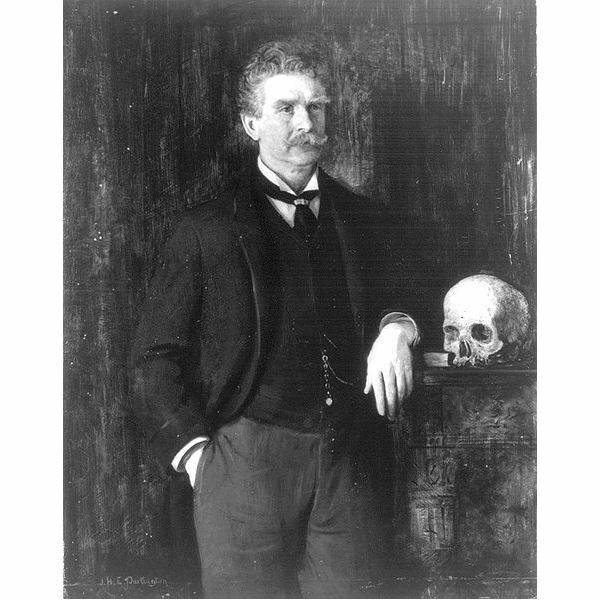 Bierce’s realistic, detailed portrayal of the violence of war negates its often romanticized portrayal. Foreshadowing – The story’s power originates from its shocking conclusion. Bierce does, however, reveal clues as to the nature of Farquhars “escape” (clues that are much easier to recognize after having read the story several times, by the way). These clues include the preposterous nature of his escape. Farquhar mentions his plan of escape in part 1, a completely absurd plan that occurs in part 3. The perfect, isolated tree-lined road, followed by pained neck, swollen tongue, and congested eyes hint at Farquhar’s death, in addition to the fantasy like appearance of his wife running to him right before the secret is revealed. Author’s Purpose and Plot Structure – “An Occurrence at Owl Creek Bridge” makes for a good discussion on author’s purpose and narrative structure. The story’s neatly aligned into three sections (much like the neat alignment of soldiers), within which is fantasy, feigned heroism, and violent death (sounds like war). The first section contains the exposition. The second section contains additional background information along with a flashback. The third section contains the suspenseful escape and shocking conclusion. It ironically contains the shortest time sequence and the most words. Don’t get hung up on creating your own lesson plans. Use these lesson plans instead. Use the analysis to assign a literary analysis essay. Use these suggestions for instruction. “An Occurrence at Owl Creek Bridge” lends itself to literary annotations. Use the linked lesson plan in the previous sentence. Annotation for this story is ideal for advanced students reading it for the first time. Create a chart: In the left column, write story details; in the right column, write the effect of the detail. For those not familiar with the Civil War, a simple prereading lesson plan includes setting up groups of four, with each group getting a large slice of butcher or poster paper. Students have 10-15 minutes to write everything they know about the Civil War. Encourage them to draw really nice pictures. I’m not sure this could really be considered a lesson plan, but I’m sure you cold conjure up an objective or two, if required: Twilight Zone’s Rod Serling introduces an outstanding short movie of the story at this link. It’s well done. Here’s some help with teaching short stories. Teacher Tips for "An Occurrence at Owl Creek Bridge"